How does the Hiberband LPGAN work? When will the Hiberband LPGAN be live? 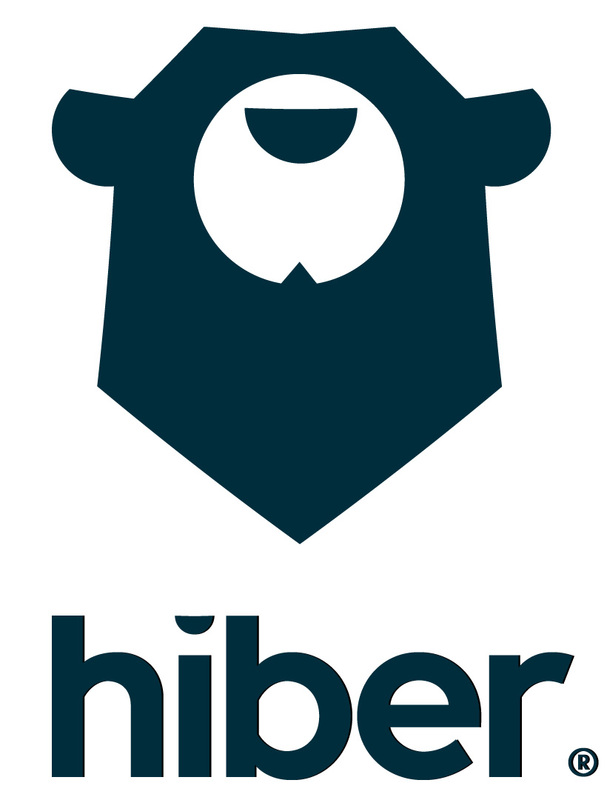 Hiberband is the first Low Power Global Area Network (LPGAN), offered by Hiber. Hiberband delivers global connectivity for sensor and Internet of Things (IoT) related devices at affordable cost, by launching our own satellite network. This makes our service the first truly global IoT network.